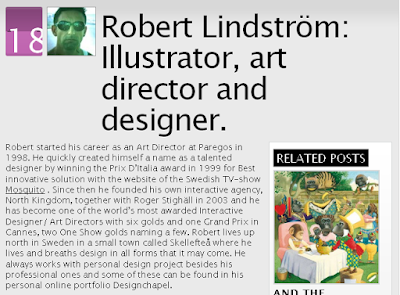 Robert Lindström: Illustrator, art director and designer. 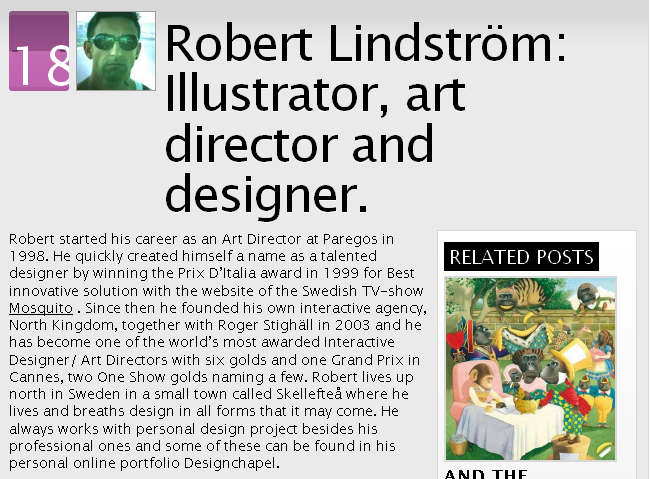 In this post, we will know some of the works of Robert Lindström: Illustrator, art director and designer. 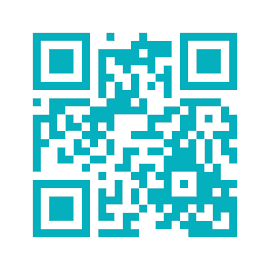 Get instant updates from the blog in your email via IFTTT recipe. Copyright 2019 Pablo Lara H.